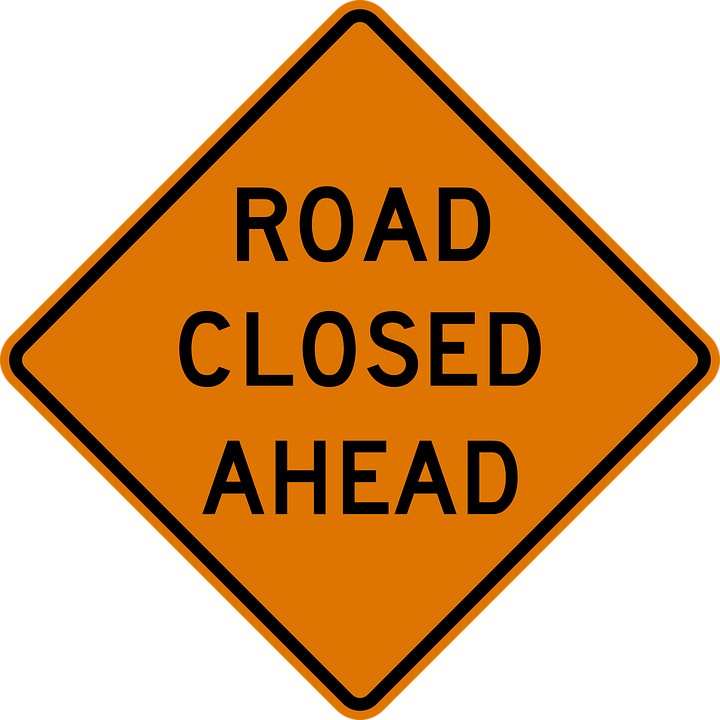 Due to a sewer emergency, Walnut Drive will be closed until further notice from Burlington Township Police. A sewer emergency has forced Burlington Township Police to close Walnut Drive between Holly Road and Sycamore. Police are currently advising the situation and will alert motorists when the road reopens.